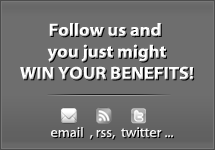 Are there Certain Medical Conditions that Always Win Disability Benefits? 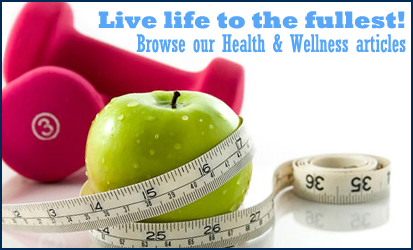 Are there Certain Physical and Mental Medical Conditions or Illnesses which Always Result in an Award of Benefits? 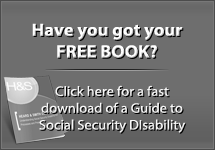 There is a list of certain physical and mental medical conditions or illnesses which Social Security uses when evaluating disability claims. If you have a medical condition which is on that list, and which is proven by medical evidence you can be awarded benefits based on your medical conditions alone without demonstrating that you are unable to perform your prior work, or that you are unable to perform other jobs that exist in the national economy. However, you must be able to prove that your physical or mental condition MEETS or EQUALS the impairment as listed. Each impairment has very specific requirements, and it is not enough to show, for example, that you have epilepsy. You must show that your epilepsy reaches a certain level in terms of a grand mal or petit mal seizures despite the administration of appropriate medication. 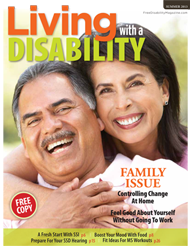 The same is true for every other medical condition included in the list of impairments. 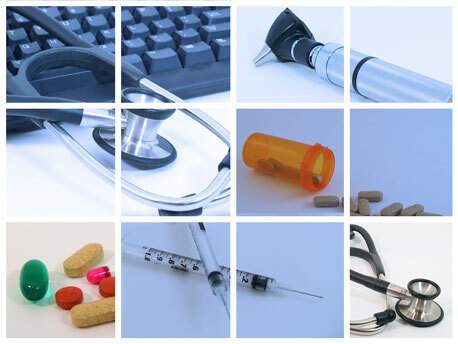 In a limited number of situations it is possible to obtain a finding that your medical condition EQUALS a listed medical impairment but this finding requires evidence from a medical expert in the social security disability process, and is a rare occurrence. Initial and reconsidered applications are often awarded based on the claimant meeting a listing. This is much more rare in hearings though, where the vast majority of claims, even those that are awarded, will not meet a listing. You can review the listings themselves at Social Security’s website, but they are in legal code format so they are not very easy to read and understand. Getting help with the listings, and evaluating your case against the listings is another good reason to work with an experienced Social Security Disability lawyer. Listing arguments, as mentioned before, need to be well supported by medical evidence in the record as well. This is yet another reason you need to give Social Security or your representative a complete list of every medical provider you have seen for several years, forgetting about a doctor could leave out critically important records that may have been able to help your case. 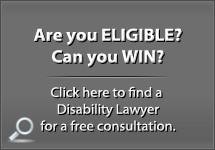 Click here for a free consultation with a disability lawyer. Everyone who gets Approved for Disability Receives Back Pay (past due benefits) as well? 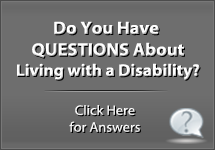 Next post: I Was Approved for VA Disability, Will I Also be Approved for Social Security Disability?